Cayman Bio Bay Boat Tour hidden in the North Sound is one of the most spectacular Bioluminescent Bays in the world. Be sure to sign up for this adventure. Cayman Bio Bay Tour visits one of the World’s most spectacular Bioluminescent Bays hidden in the Northsound of Grand Cayman. Witness for yourself the amazing ‘light show’ that these amazing marine organisms display on a nightly basis. Trip departs Dock C8 from the Cayman Islands Yacht Club onboard our 30 foot long tri hulled pontoon boat called Reef Angel II. First of all bioluminescent is living creatures that create and emit light. And furthermore its sounds astonishing but perhaps you might have seen an example of this in your own life. Moreover, fireflies and glowworms are among two of the best known bioluminescent creatures. 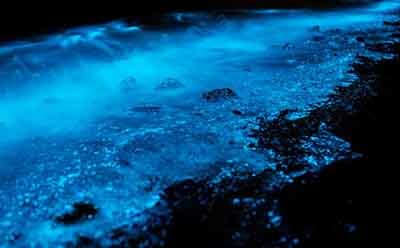 While we don’t often see bioluminescence on land, in exists in large numbers within the depths of the ocean. For example, many scuba divers know that waving their limbs about in the water during a dark night dive will cause scores of tiny plankton to light up all around them. There is a very valid scientific explanation behind these pretty sights. All of these creatures biologically produce an enzyme called luciferase as well as a pigment called luciferin. When the pigment combines with oxygen, it produces light, while the enzyme accelerates this chemical reaction. Read on to discover more about the fascinating world of underwater bioluminescence! 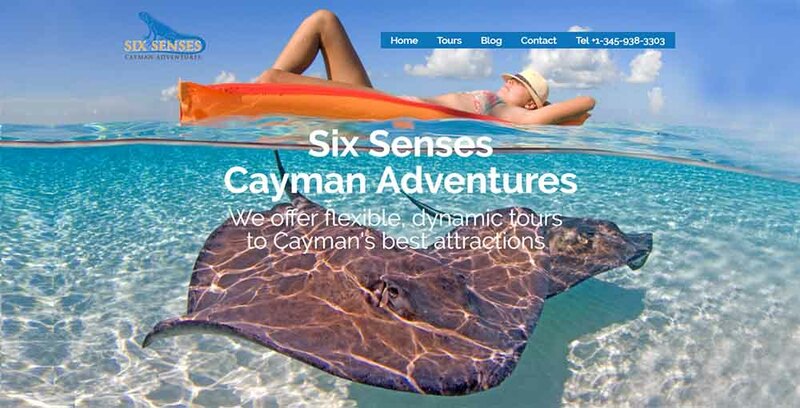 Cayman Bio Bay Tour tour visits Stingray City Sandbar Grand Cayman each day before the crowds arrive. Click one of the links below to head over to our main tour company for bookings and more details.